Hiring and retaining talent is a big part of a CIO's job. 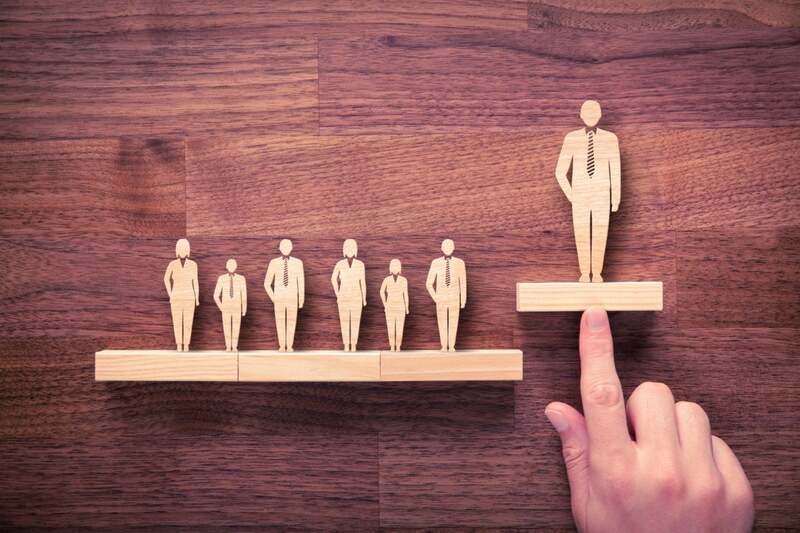 Equally important is grooming successors, or IT leaders with the tech chops and management skills to keep the business humming in the event the CIO departs. As a matter of sound practice, CIOs groom one or two high potentials who can replace them. But even the most well run IT organizations fail to cultivate digital leaders two or even three levels down in the organization, says Gartner analyst Diane Berry. Fifty-two percent of 2,500-plus HR professionals surveyed by Development Dimensions International, The Conference Board and EY said they weren’t sure of the current status of their leadership talent capability across the organization. This poses a problem at a time when tech talent turnover is rampant.